A picture of simple, brown egg is now Instagram's most liked post, with more than 23 million likes. 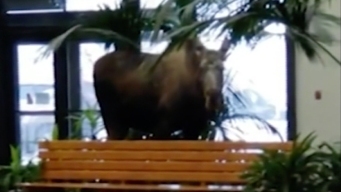 It's a moose loose in a hospital. 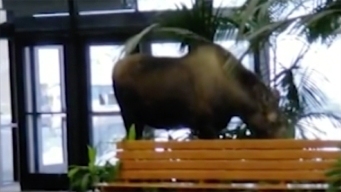 A moose wandered into an Alaska hospital building, ate some plants and exited using a motion-activated door that was stuck open because of the cold. 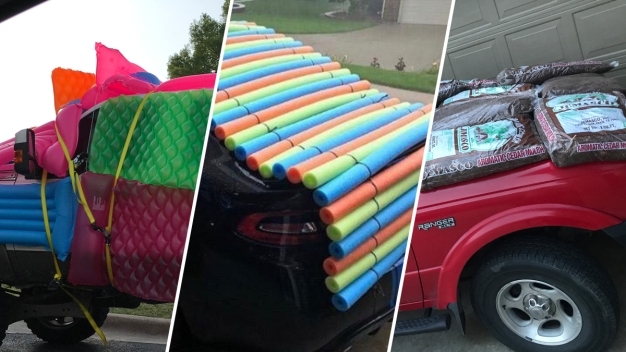 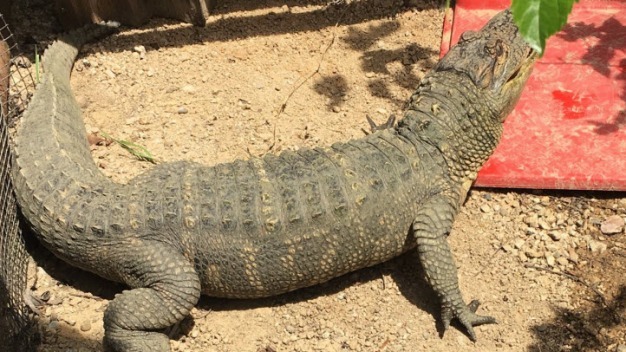 NBC's list of top 10 most bizarre stories of this 2018.